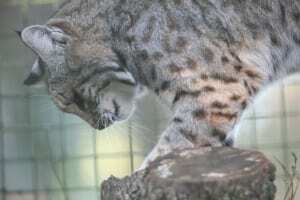 This cat gets its name from its short, bobbed tail. 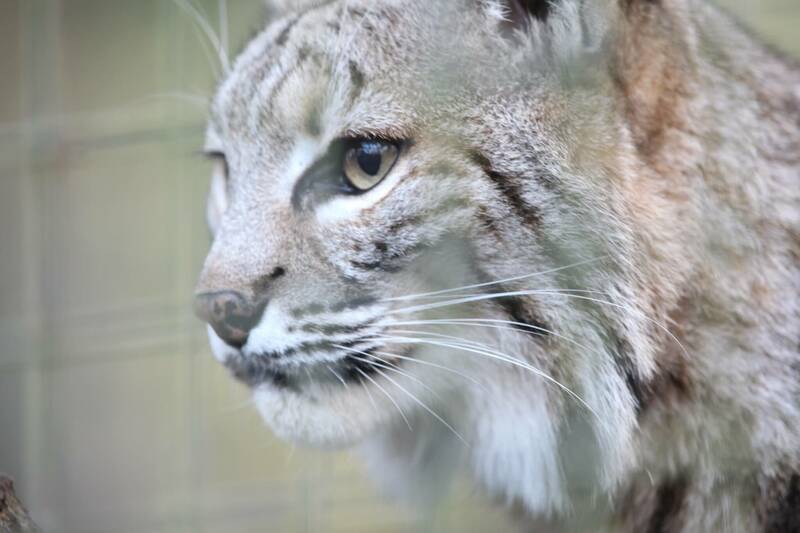 Slightly smaller, but similar in appearance to their cousin the lynx, bobcats vary in color from beige to brown with lined or spotted markings in dark brown or black. 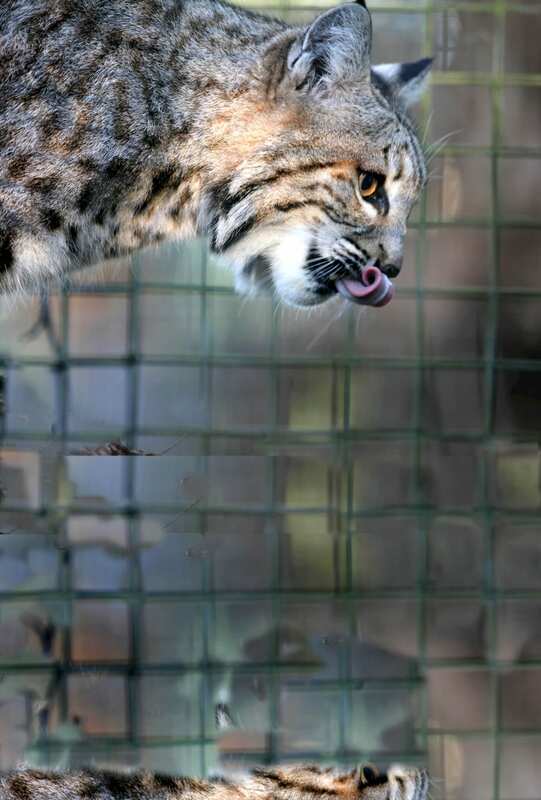 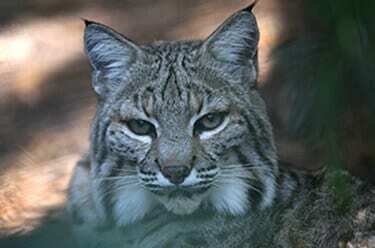 When bobcats vocalize, their growls are often mistaken for a Mountain Lion by humans. 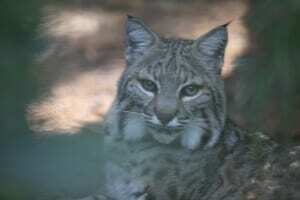 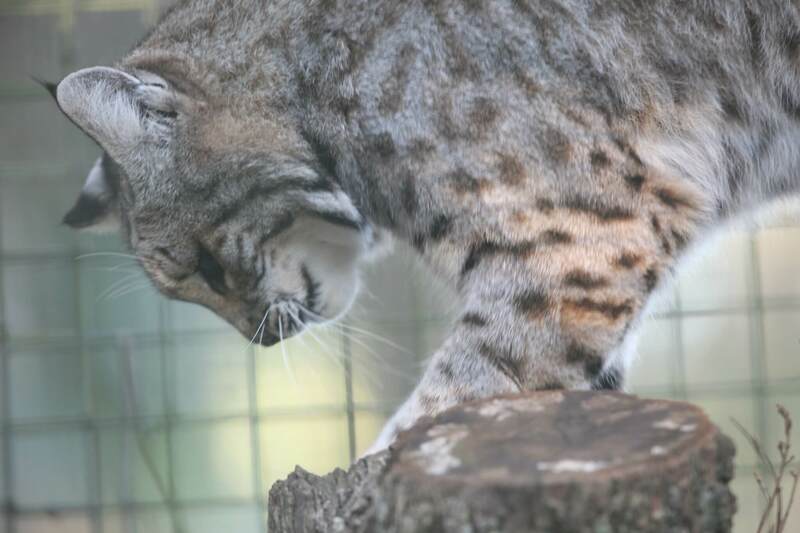 Bobcats are nocturnal, which means they are active at night.